In this tutorial, we will review the process of creating a new page with content on your SilverStripe website. This is an easy task and it is one of the most important features of the script. First, you need to access the administrative area of your website. Locate and click on the Pages option from the left-side menu and click on the Add New button to proceed. Select the type of the new page that you will add to your website. 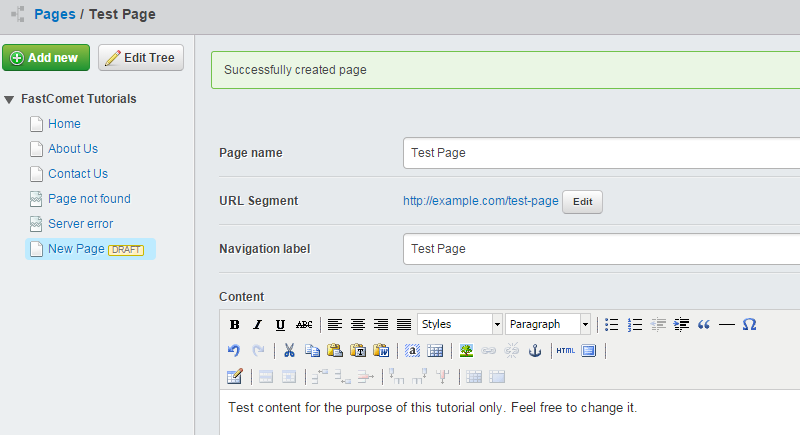 For the purpose of this tutorial, we will create a simple page. Page name: Enter a name for your new page. URL Segment: Edit the URL to your new page. 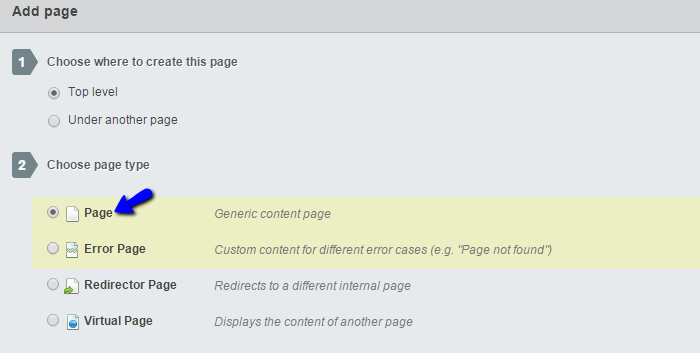 Content: Enter content for the new page on your SilverStripe website. Click on the Save & Publish button to create the new page on your website. The system will automatically publish it for you and you will be able to see the page on the front-end of your website.